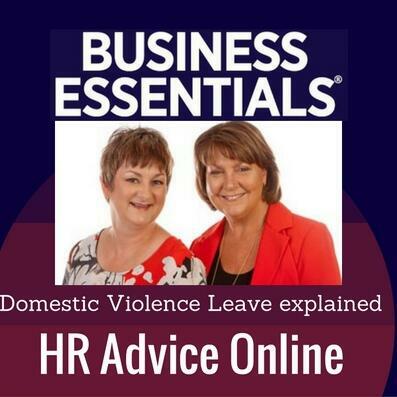 What exactly are the domestic violence leave and flexible work arrangements that some Australian states and companies have introduced? Just as some larger corporates in recent years have introduced leave entitlements for employees victimised by domestic violence, so too have the state governments of Queensland and South Australia for public service employees. HR consultants, Cheryl Disher and Kerrie Canning of HR Advice Online, discuss these special entitlements and what employees receive.